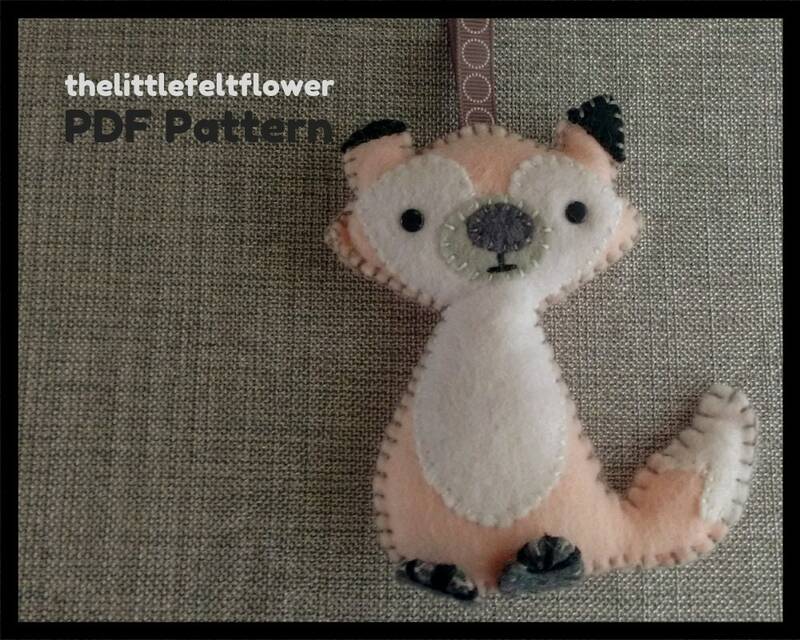 The Felt Fox Pattern is a Fox Sewing Pattern to make your own Felt Fox Ornament. 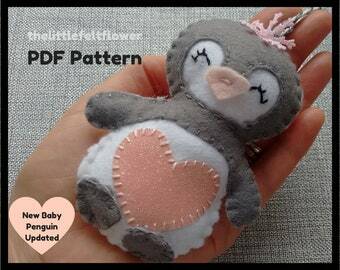 The PDF Felt Pattern File downloaded will include a Pattern & Tutorial with step by step instructions. Have fun making this cute little fox part of the woodland creatures collection. The Fox can be used as a single hanging decoration or mixed with other woodland creatures or the woodland pack available to purchase.